Although the breed of the ISA Dual has been commercially available for a few years, the origin of the breed dates back to the early days of poultry breeding, when most of the breeding companies were breeding both broiler chickens and laying hens. 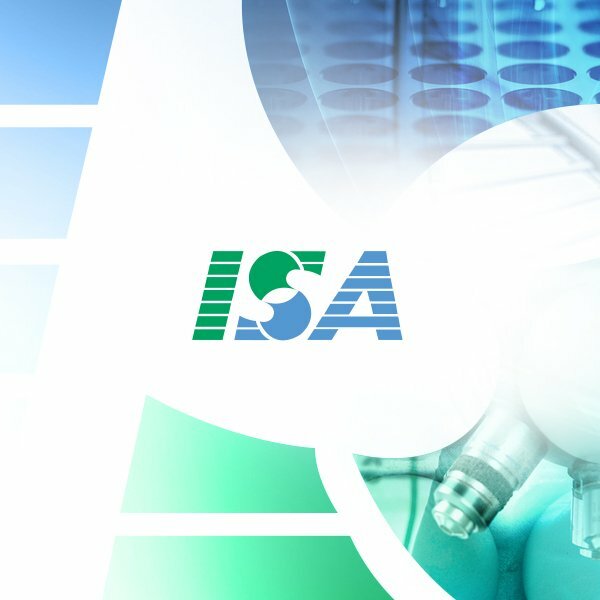 The ISA Dual is a combination of both, which is reflected in the name. 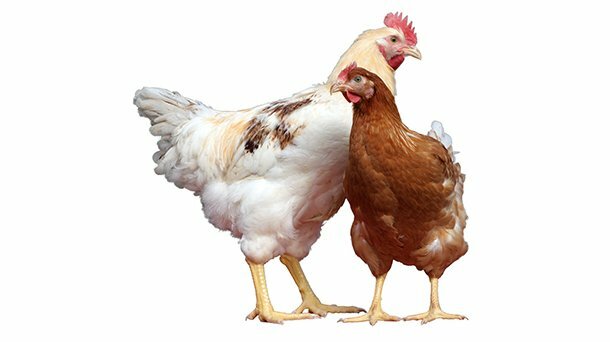 It is a true Dual Purpose breed with the characteristics of both broilers and laying hens: the males can be kept for their meat, while the females can be kept for both eggs and meat. The ISA Dual made it’s comeback as certain markets around the world required a bird that had to fit their traditional backyard market needs. The female: the highly versatile and robust hens are the result of a balanced breeding program. A combination of decent egg production, combined with an egg weight curve and eggshell colour that fits the table egg market well. The aforementioned characteristics combined with their well-developed body weights at the end of the laying period makes the ISA Dual female an ideal candidate for your backyard flocks. The male: it’s relatively fast body weight development in combination with its body confirmation and excellent taste makes the ISA Dual male the ideal candidate for small-scale chicken meat production that outperforms the others by its unique quality and taste. The backyard bird that combines the best of both worlds!